***Disclosure-I was invited to a preview event to this restaurant opening. All opinions stated are my own based on my own personal experience. Just recently I was in Florida. I love visiting there so I can enjoy the food. Florida is like Houston, both being melting pots of different culture. In Houston, we get the hispanic/latino flair of food. 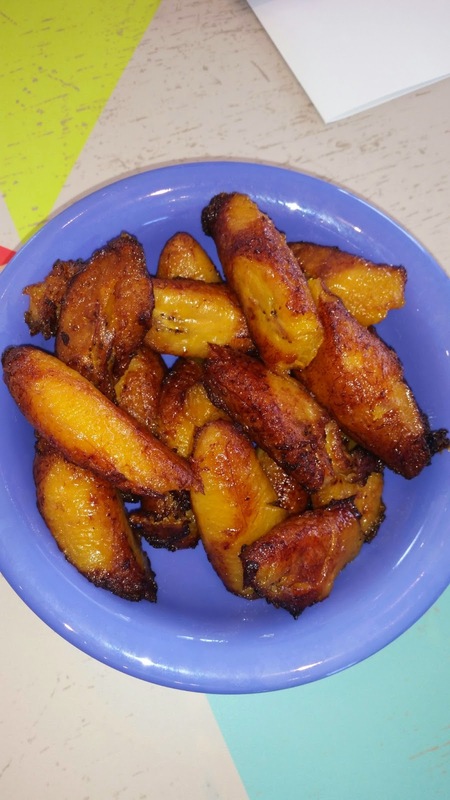 A new restaurant has hit Houston that comes with its distinctly Caribbean flavors. 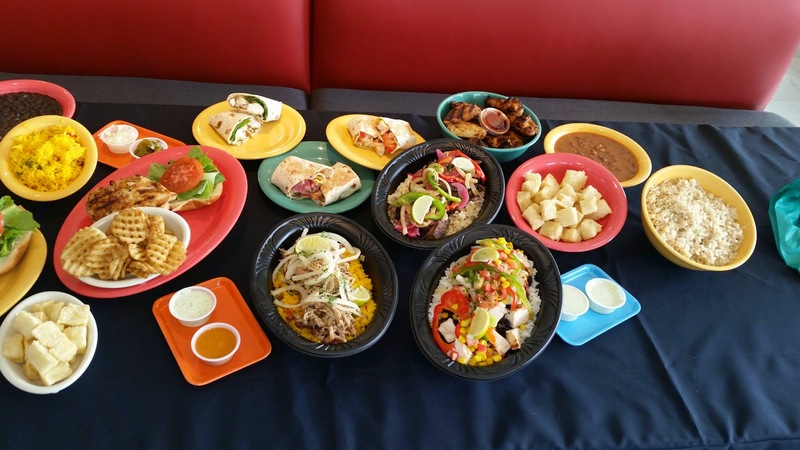 Pollo Tropical has opened 2 restaurants in the Houston area, one in Pearland and one in Tomball. It serves handcrafted food based on the islands’ melting pot of culinary cultures. These flavors, displayed in Pollo Tropical’s rubs and marinades, enhance fresh vegetables and meats such as pork, beef and Pollo Tropical’s signature chicken dishes. And now, they are opening a new location in the Houston area at Westheimer and Voss. There is a wide variety of food to choose from. I like the variety that is offered. The beef tips are delicious!! Thinking of the new year, we need to find places where we can eat as a family that we can all enjoy. But also, places were the food is healthy to eat as well. 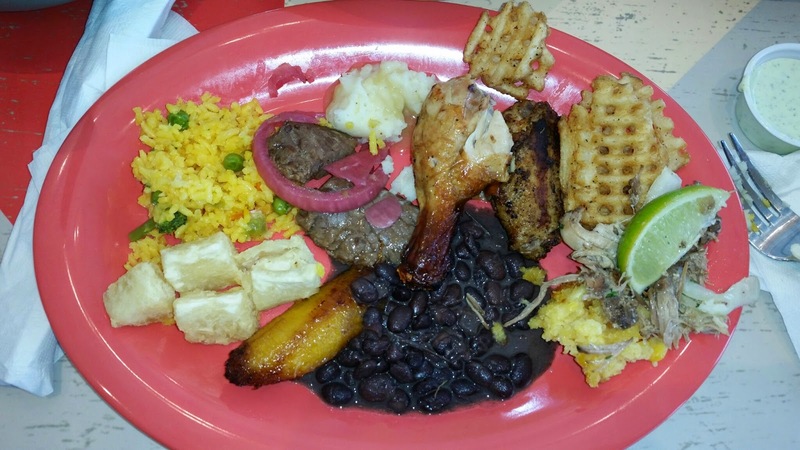 Pollo Tropical offers a Nutritional/Allergens tab. You can always look up the ingredients to your meal. 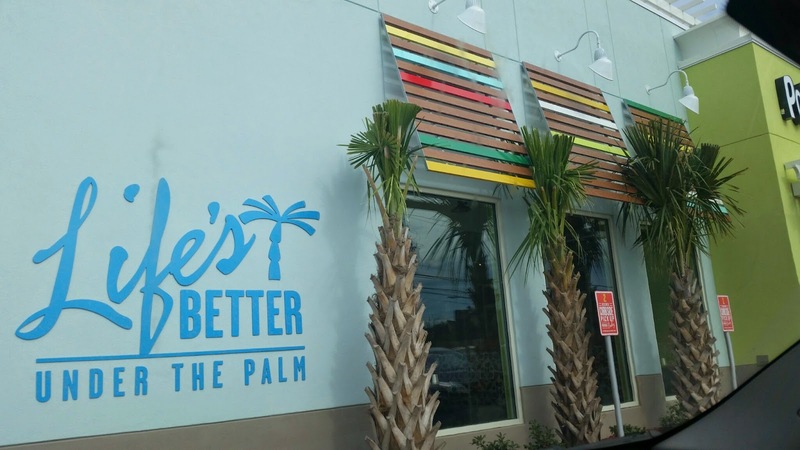 Pollo Tropical offers a 21 Healthy Meal Plan that offers a nutritious approach to better living. You select your region and it pulls it up lunch and dinner. It has the calories and protein. They offer tips and suggestions. You can also join a walking club in your region. 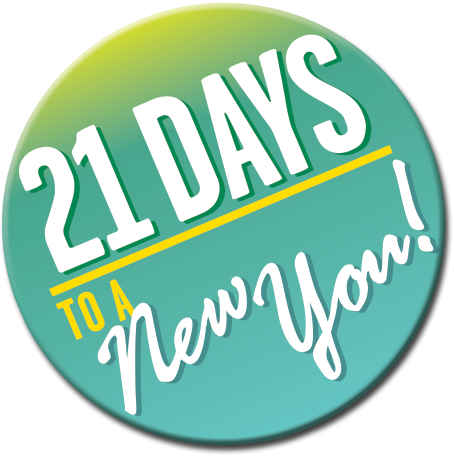 It is never too late to start. Looks delicious can't wait to try it!